An interesting account of the lives of the ten children of Charles Dickens, and how their father's fame and autocratic ways ruined their lives. 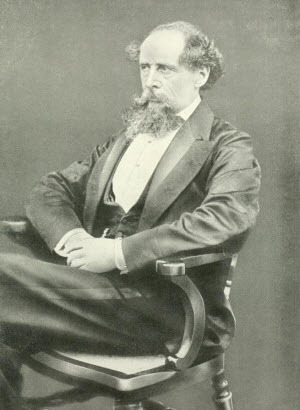 Dickens and his wife Catherine had 10 children. They were named after the famous friends of their father, received excellent educations, and had all the advantages that their father's fame and fortune could bring. But a messy divorce tore their family apart and their father alternated between over protective doting, and pushing his children into brutal Victorian military service when they were still in their early teens. With only a couple of exceptions, all of the Dickens children led lives of failure and mediocrity. The complete name of Dickens' eldest child was Charles Culliford Boz Dickens, his middle name alluding to the author's pen name. Charles Junior was unsuccessful in business but found some success editing his father's magazine, All Year Round, after the death of Charles Dickens. 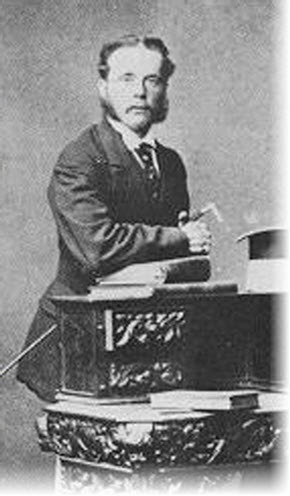 Charles Junior also found minor literary success as a writer of dictionaries including Dickens' Dictionary of London, and Dickens' Dictionary of the Thames. When his parents separated, Charles Junior was the only one of the children to go live with his mother. He died at the age of 59 and was buried on the same day as his younger sister Mary Dickens, who died only a few days after him. Mamie Dickens was the eldest daughter of the novelist. When her parents separated she lived with her father and did not see or speak to her mother again until after the death of Charles Dickens. She was unusually close to her father and never married, though she did receive a proposal of marriage which she refused because her father disapproved of her suitor. As a result of this failed relationship, Mamie suffered from a prolonged period of depression. She remained with her father for the rest of her life and became the official hostess at Dickens' country house. Dickens doted on Mamie, which some said prevented her from ever learning to live independently. After the death of her father, Mamie lived with her brother Henry Dickens and her aunt, Georgina Hogarth. Later she lived alone in the country. 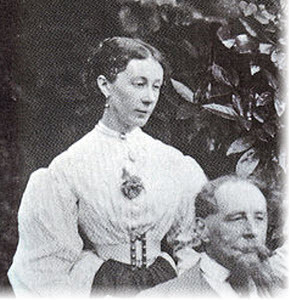 Mamie Dickens edited two volumes of Dickens' correspondence, together with her aunt Georgina, and also wrote a personal biography of her father titled My Father as I Recall Him. 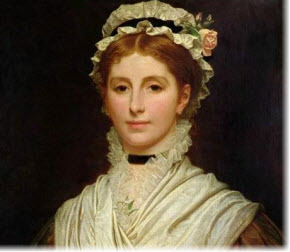 Catherine, the third oldest child and youngest daughter, was known as Katey to her family but later used the name Kate Perugini, adopting her second husband's surname. Katey was her father's favorite child, who doted on her. She had a fiery temper and as a child was nicknamed "Lucifer box". As a young woman she traveled widely and acted in her father's amateur theatrical performances. She married twice; both to artists. Her first husband died of cancer. 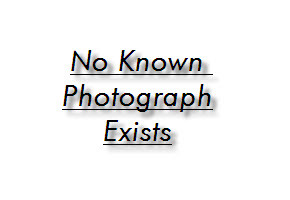 Katey pursued a career as an artist. She and her second husband carried on a an active social life with various luminaries of the period. 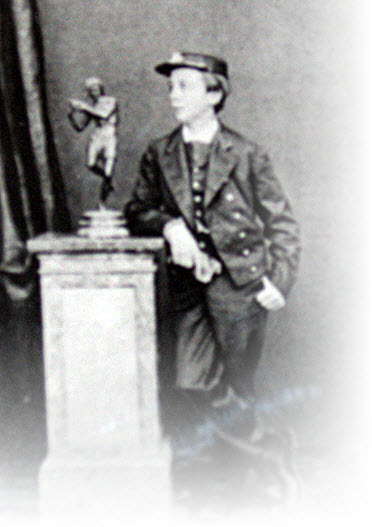 The fourth child of Charles and Catherine Dickens was named after Dickens' friend, the author Walter Savage Landor. He was nicknamed "Young Skull" by his father and showed an aptitude for writing from an early age. 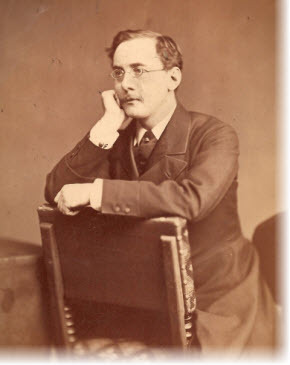 However his father instructed young Walter's tutor to discourage him from following in his father's footsteps by becoming a writer, stating that "The less he is encouraged to write the better, and the happier he will be." Charles Dickens seems to have had an odd view of what would make his son happy. With his father's encouragement, Walter became an army cadet and at age 16 was stationed in India with the armies of the East India Company, arriving just before the Indian Mutiny. His father saw his son off at the dock. After the rebellion was suppressed, Walter remained in India served in the British Army where he attained the rank of lieutenant. Walter fell heavily in debt and his health suffered. He was to return home to England on medical leave, but died before he could return. 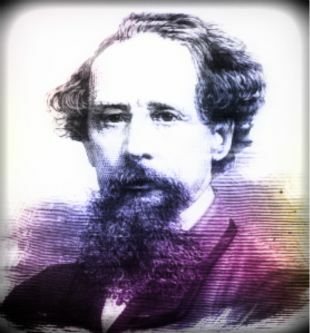 Because of the slow communications between England and India at that time, the news of Walter's death did not reach Charles Dickens until Dickens' birthday. 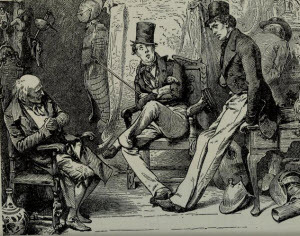 Soon after, Dickens received his son's unpaid bills. Francis Dickens was nick named �Chickenstalker� by his father after the character Mrs. Chickenstalker in the book The Chimes which Charles Dickens was writing at the time of his son's birth. Most people new him as "Frank". Frank was a rather tragic failure, struggling to make a life for himself in the shadow of his famous father. As a young man, Frank went to Germany to study medicine, but he did not graduate. Later, his aunt Georgina Hogarth used her influence to obtain a position for Frank in the newly formed Northwest Mounted Police (later the Royal Canadian Mounted Police) in Canada. Frank joined the force when he was about age 30 and served until he was about 42, when he was discharged from the ranks due to ill health. Despite being the son of a rich and successful man, Frank spent the remainder of his life in the ugly wastes of Canada's western frontier. He served during the Northwest Rebellion of 1865, though he did not distinguish himself much during his career. He was for the most part known as an alcoholic and incompetent officer. Growing increasingly deaf and suffering from many infirmities, Frank was released from the force. Looking for a way to earn a living, Frank was set to embark on a speaking tour but he died of a heart attack at age 42 before giving any lectures. Alfred was named after his two godfathers Alfred, Lord Tennyson and Alfred, Count d'Orsay. His father nicknamed him "Sampson Brass" and "Skittles"
Like most of the Dickens children, Alfred failed to achieve much in his life. He received a good education, and considered going into the army, medicine, and business but failed to pursue any of these careers. A constant financial drain on his father, Dickens eventually encouraged him to emigrate to Australia to find his fortune. At age 19, Alfred left for Australia where he would remain for the next 45 years. He was soon joined by his younger brother Edward Dickens. After his father's death, Alfred purchased Wangagong station, with his share of his father's estate, but suffered financial losses when the country was hit by a depression. To earn a living, Alfred toured Europe and America giving lectures about his father, whom he had not seen since he was 19. He died while on a lecture tour of acute indigestion. 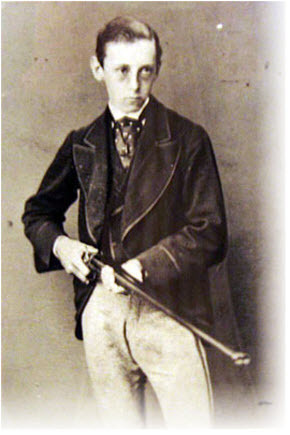 The seventh child of Charles Dickens was a Royal Navy officer, but he too did not amount to much. 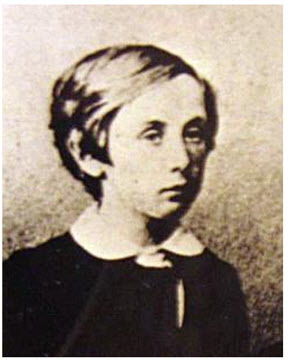 Despite being one of Dickens' favorite children, his father sent him to boarding school in France at an early age with his older brothers Alfred and Harry. Then at the age of 14, with his father's encouragement, Sydney went off to sea as a cadet in the Royal Navy. He eventually rose to the rank of lieutenant. But he was unwise with money and fell heavily into debt. His father refused to help him, and it is said that Charles Dickens regarded his son with contempt and horror, even barring him from the family home. While on duty in India, Sydney became ill and was discharged from the service due to ill health. He died on the voyage home, not quite 25 years old. 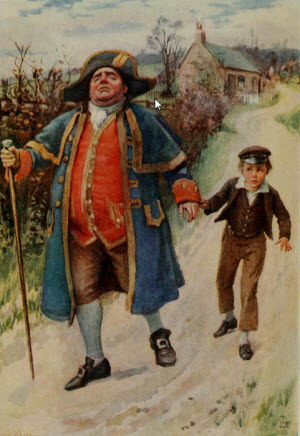 Named after the famous author Henry Fielding, Henry (known as "Harry" to his friends and family) was the most successful of the Dickens children. He became a successful barrister and was appointed King's Counsel. He also held the important legal post of Common Serjeant of London, which is the second most senior permanent judge of the Central Criminal Court. Harry's success may in part be due to the fact that avoided being named "Oliver" as his father had originally intended. Luckily for him his father changed his mind, realizing that the boy would forever be mocked as "Oliver" asking for more porridge. Nevertheless, Harry could not entirely escape his father's shadow. 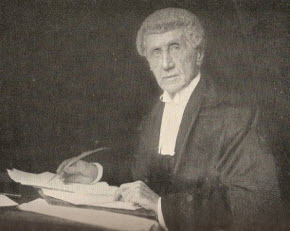 He would often give dramatic readings of his father's works and once when he was presiding as a judge in a criminal case, the prisoner interrupted him by saying prisoner interrupted him by saying "You ain't a patch on your father." Harry Dickens replied: "I quite agree with you. What do you know of my father?" The prisoner, who had spent most of his life in prison, answered "Well, I have read some in prison." "Have you? ", Dickens asked, "that's capital; for you will now have eighteen months in which to resume your studies." Harry Dickens lived the longest of all the Dickens children. He died in 1932 after being hit by a car, as a result of his stubborn habit of stepping out onto the street with his walking stick upraised in order to warn approaching drivers, without waiting for them to stop or pass by. Dora was named after Dora Spenlow, a character in David Copperfield. In the novel, Dora is the child bride of the title character and dies young as a result of a miscarriage. The real Dora also died young. She went into convulsions and died suddenly; she was not quite 8 months old. Her death affected Charles Dickens and his wife deeply. Edward was named after the Victorian author Edward Bulwer Lytton who enjoyed great popularity at the time, but who is now ridiculed for the cliched opening phrase of one his novels: "It was a dark and stormy night". 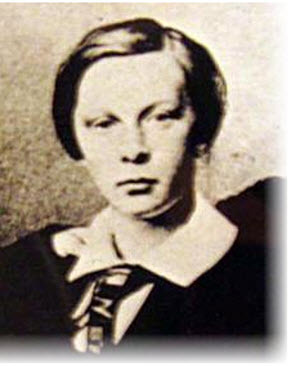 In 1869, when Edward was just 17, his father persuaded Edward to emigrate to Australia and to join his younger brother. Edward found work managing a cattle station, and was eventually elected an alderman. He made some bad investments and later worked at petty jobs such as government rabbit inspector. He died penniless at the age of fifty after a lengthy illness.